Whether you’re constantly jet-setting for work, or maxing out your vacation time to avoid work, the traveling experience is, at best, stressful. We’ve rounded up a selection of items guaranteed to make the traveling experience a little easier (and dare we say, enjoyable?) for every voyager. The traveler is definitely proud of their worn, over-stamped and stickered passport. 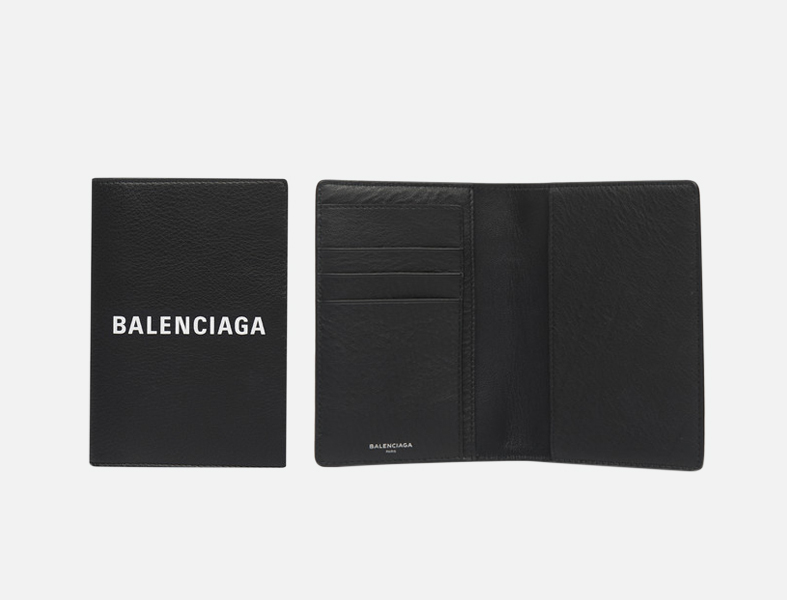 A Balenciaga passport holder is an easy way to protect the document with a calfskin leather shell. They’ll appreciate this one. Everyday passport holder, $395, BALENCIAGA. Available online on Balenciaga.com. Those who’ve upgraded from their standard iPhone headphones will never go back. 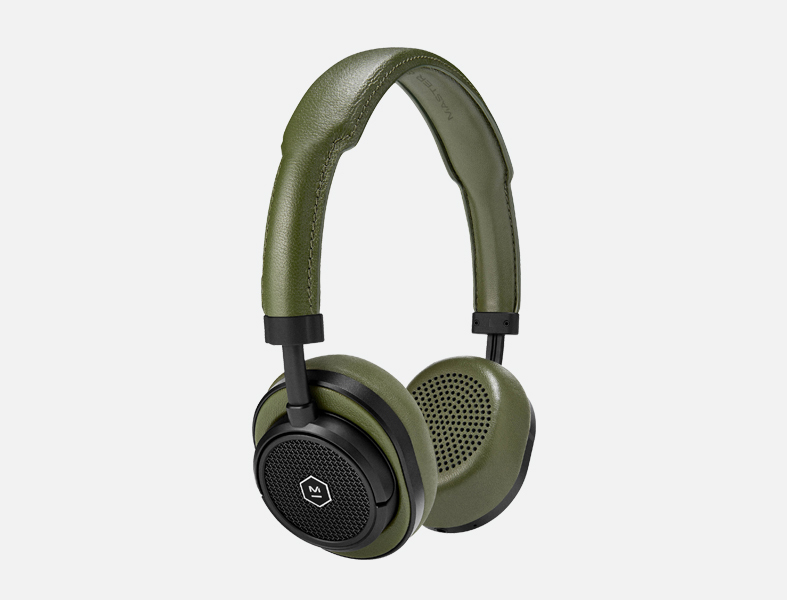 With this posh leather update, the jet-setter will be able to tune out the hysteria of holiday travel and treat themselves to a premium audio experience. MW50 leather on-ear wireless headphones, $537, MASTER & DYNAMIC. Available online on MatchesFashion.com. Instead of a chunky sneaker, opt for a quality leather boot to get from the terminal to any festivities in true style and comfort. 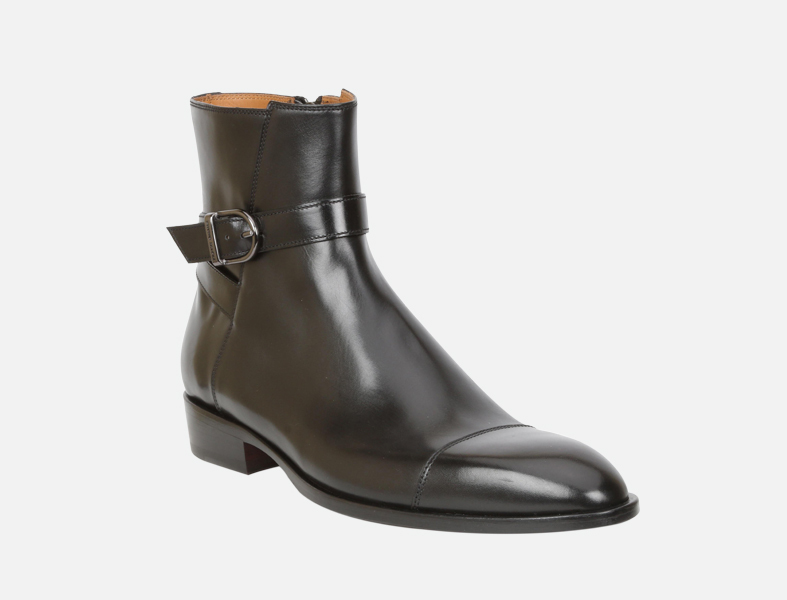 Black Leather Radford Ankle-Strap Boot, $330, BRUNO MAGLI. Available online on BrunoMagli.com. If en route to a remote location, don’t forget to pack Le Labo’s simple yet powerful travel kit just to make sure you’ve got all your essentials to battle travel skin anxiety. 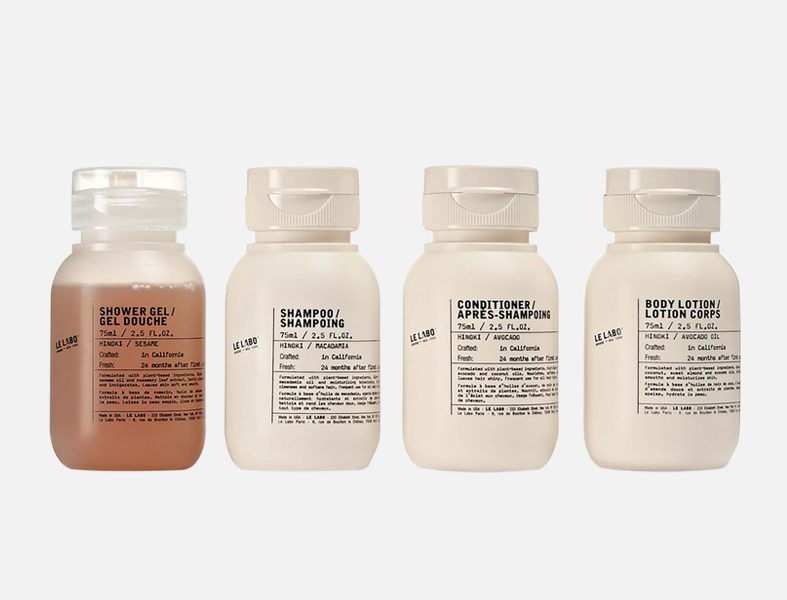 Hinoki Body & Hair Travel Set, $55, LE LABO. 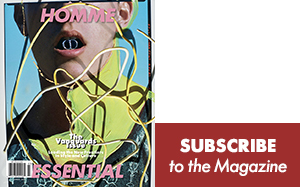 Available online on MrPorter.com. 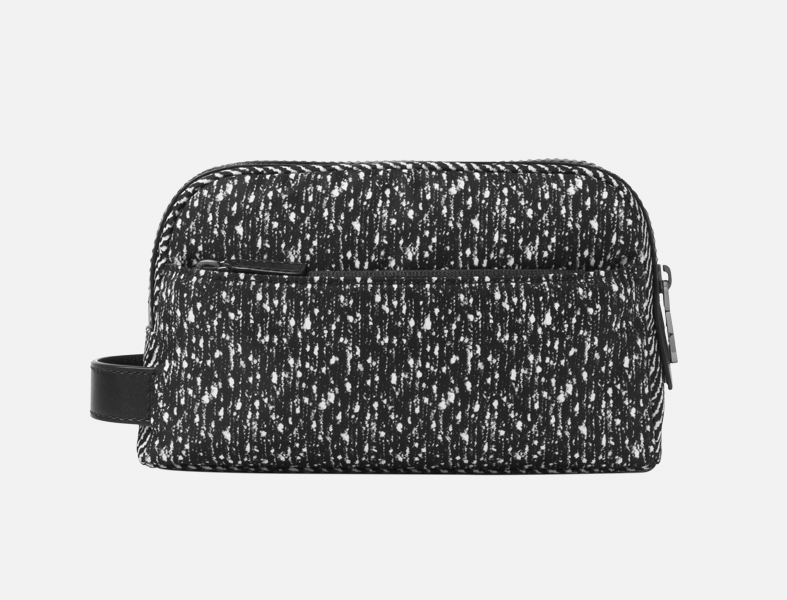 A travel pouch is essential to the organization of one’s grooming goods while on the move. Compact and durable, this bag will carry you through any trip. Kent Small Printed Nylon Travel Pouch, $35.70, MICHAEL KORS. Available online on MichaelKors.com. 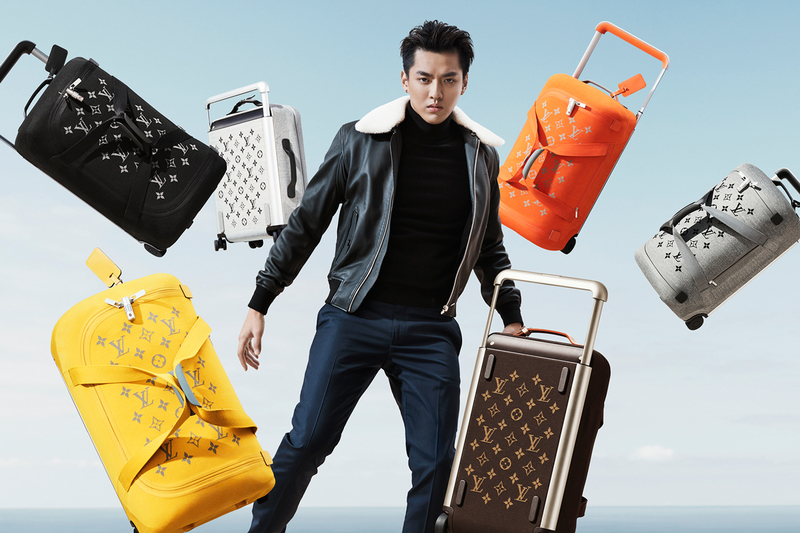 Let those who are always catching flights breeze through security with these industrial-inspired transparent suitcases. 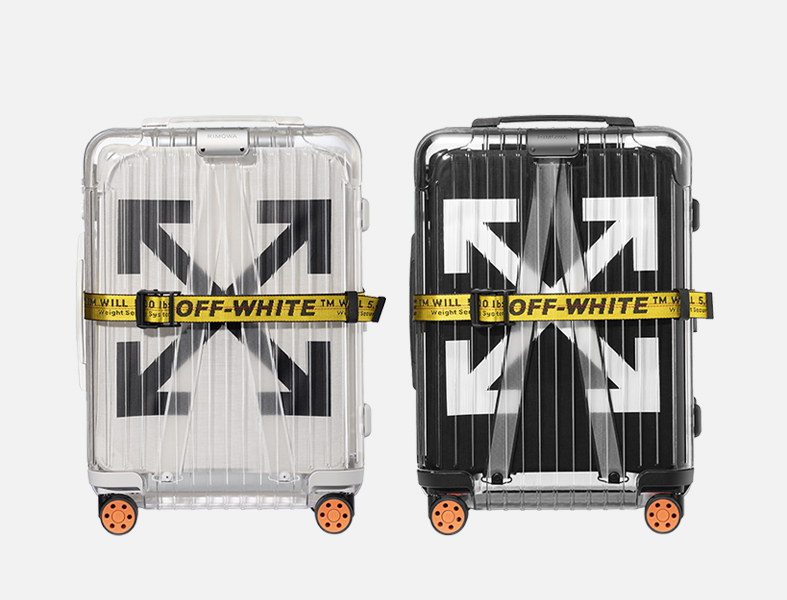 “See Through” suitcase, $1700, OFF-WHITE x RIMOWA. Available online on Rimowa.com. The Italian designer accomplishes the impossible with its TECHMERINO wrinkle-free suit, ensuring that even the busiest flier looks sharp when on the move. 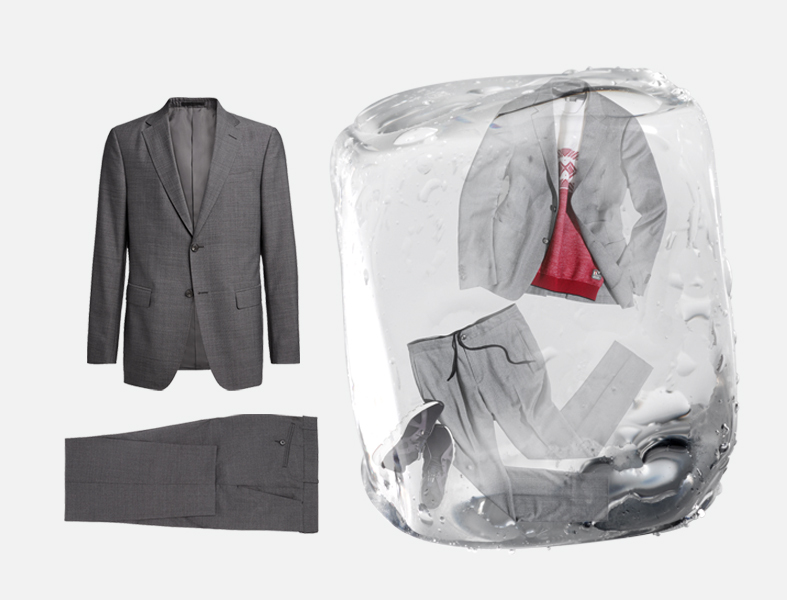 Wrinkle-free TECHMERINO suit, $1,495, Z ZEGNA. 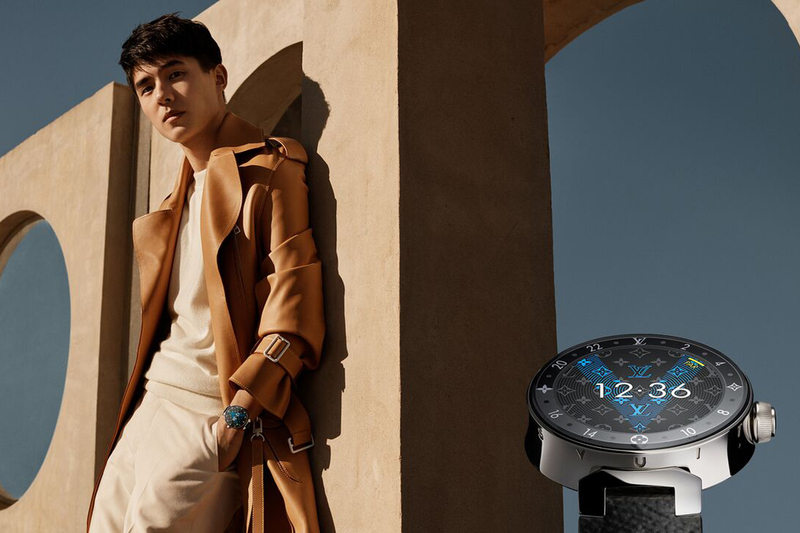 Available at select Ermenegildo Zegna boutiques and Zegna.com. One should always carry a swimsuit while traveling, so go for one that’s sure to be a showstopper and steal the focus in every beach pic. Timothy Flapper Swim Short Flapper Print, $115, SATURDAYS NYC. 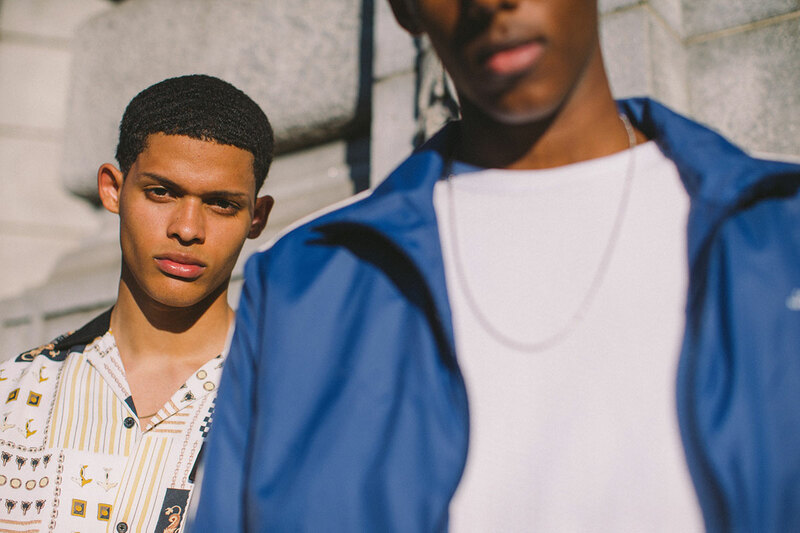 Available online on SaturdaysNYC.com. A game changer in the beauty industry, this eye gel can hide the effects of any flights or hangover. The soothing cold gel is a miracle worker and absolutely everyone needs one should they decide to take a last minute trip. Revitalizing eye gel, $42, MALIN + GOETZ. Available online on MalinandGoetz.com. If you’re one of those fortunate souls that can sleep on an airplane, take your in-flight snooze to the next level by bundling yourself up in a lush blanket. 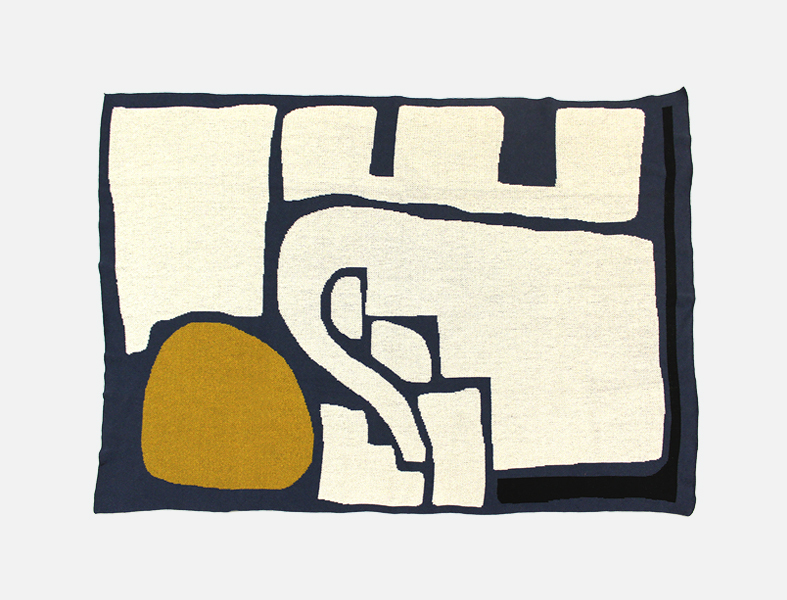 Shipwrecked Knit Blanket, $200, COLD PICNIC. Available online on ColdPicnic.com.